Commercial environments typically have a number of unique design requirements. 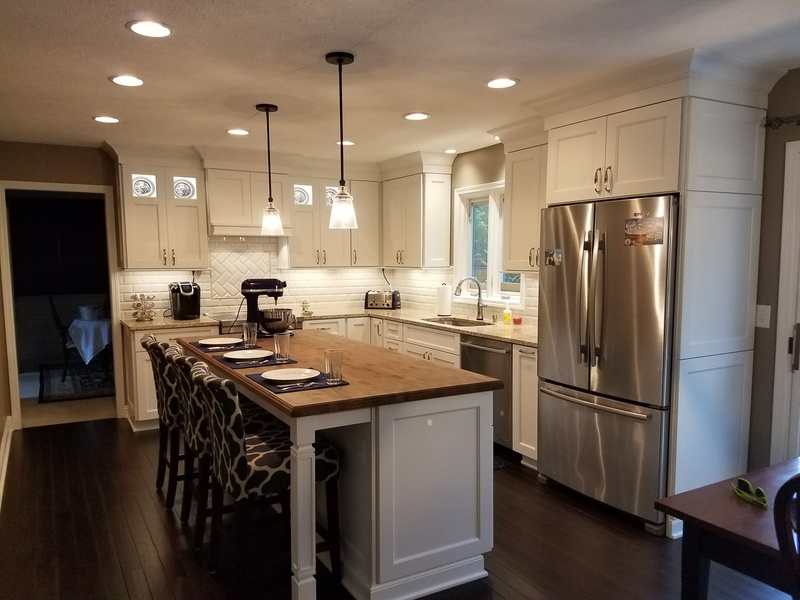 The KitchenWright Product's capability can help you achieve the desired results for your commercial space, whether your considering custom cabinetry, office decor, or specialty woodwork. Take a look at a few of our recently completed projects around Indianapolis and the surrounding counties.